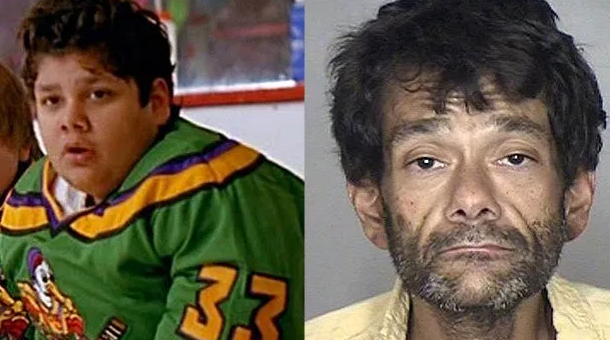 The Saddest Photo You'll See All Week: 'Mighty Ducks' Goalie Shaun Weiss Is Addicted To Meth And He Looks Unrecognizable Now...(PHOTO) - T.V.S.T. If you’re a ’90s kid, chances are you’ve seen ‘Mighty Ducks‘ at least 20 times. I honestly think I’ve watched it more than any other movie. It’s a movie that never gets old for me, and one of my favorite characters from the film? Goldberg, obviously. How could anyone not like Goldberg? He stole the show. Unfortunately, life hasn’t been great for the actor who played Goldberg. 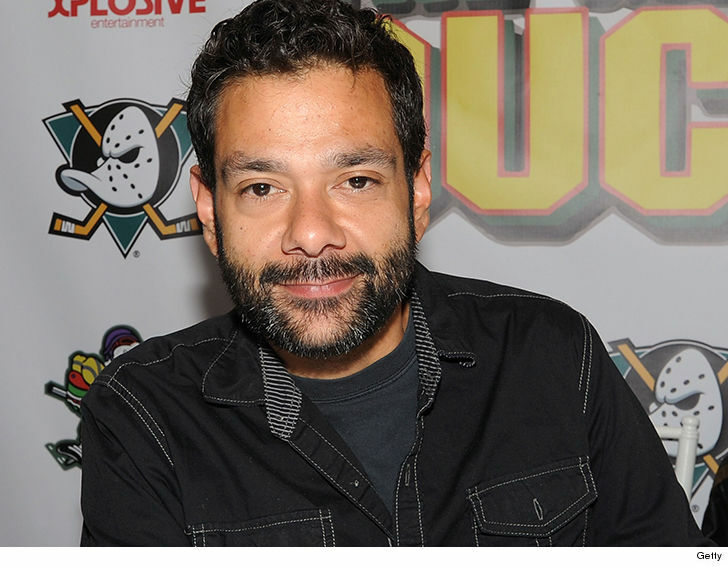 Shaun Weiss is in a very bad place right now. The 39-year-old actor has been in a downward spiral for the past three years following the death of his father. His last acting gig was back in 2016, and since then, he’s been hitting the drugs and alcohol hard. He was arrested for possession of meth and sentenced to 150 days in jail for stealing from an electronic store. Most recently, he was busted for public intoxication this past weekend, and his mugshot is absolutely heartbreaking. This dude is 39-years-old! He looks like a 65-year-old grandfather. It’s insane. What a crazy transformation in just three years. That’s meth for you, though. A terrible drug to be on. I don’t know if he has any money to enter rehab, but hopefully his friends can help him out. Thoughts and prayers, man. Thoughts and freaking prayers. 'Teen Mom' Star Ryan Edwards Speaks Out After Arrest, Admits (For Perhaps The First Time) He Messed Up!